I have a question on mk2 Cortina trim and wondered if any of you can help. I have seen the brite trim around the wheel archs with an inter-connecting trim along the sills. Was this standard on all mk2's, I have noticed the mk2 Cortina-lotus do not have this trim and being from the land of rotted Fords wonder if this was Fords way of enhansing sales. Mk1 GT's are in the same league with the rust starter holes. Were there any year or model mk2 Cortina's delivered to the U.S. that didn't employ this practice of trimming the arches and sills. I can only speak from a UK perspective but over here that trim was only on the 'Super' models to distinguish it from the more common Deluxe version. I think I am correct in saying that was the only version here to have it. Of course as you say it was good for promoting rust via the trim holes in the body! The UK MK1 Supers had extra side trim but this was also put on export GTs as well. I had an June 67 built 1500 GT (high top gauge dash) a long time ago. It was a parts car but I don't remember it having the trim details around the arches and sills. This was a U.S. delivered GT, I guess its just that every mk2 that I see now that comes up for sale all have the trim. 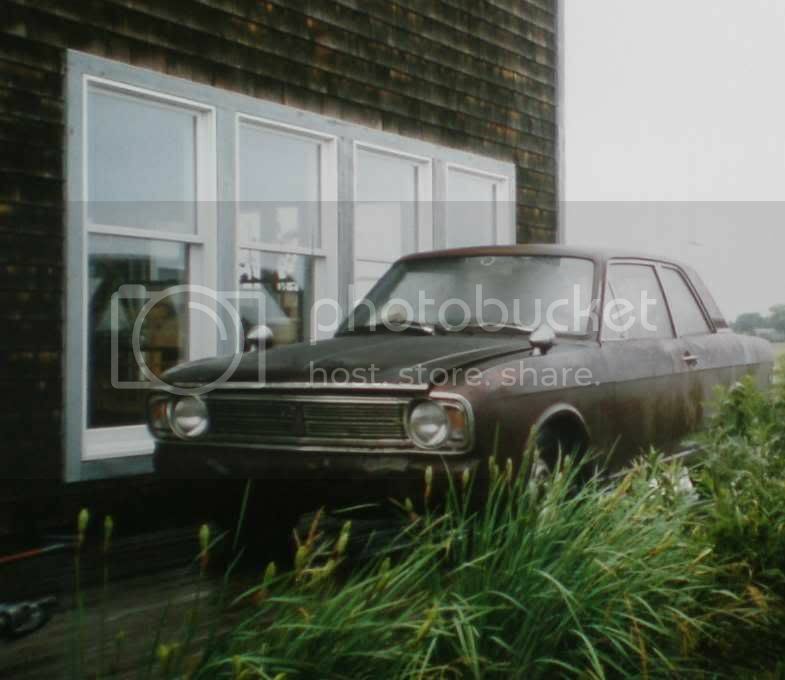 My first car was my fathers '69 Cortina and it did not have the additional trim on the wheel arches or along the rear panel. The '69 Cortina I am now working on does have the extra trim - I attributed it to being a (formerly) automatic car. I don't remember if my parts car had this trim. FWIW all the Cortinas I have owned are 4dr non-GT cars that were originally purchased in TN or AR. 1600 GT both have the trim. Thanks, I can't remember to many of the details. I guess I'll just have to keep my eyes open and look for a base model, there used to be a lot of mk2's in the area 25 to 30 years ago but all have since been recycled. At least I haven't seen any since then. Here in the US, we only got the Mk II in the DeLuxe and GT versions, while Canada also got a base version. I was looking through by brochure collection and noticed that some Mk II DeLuxes were show with wheel arch trim and some not. Interesting. 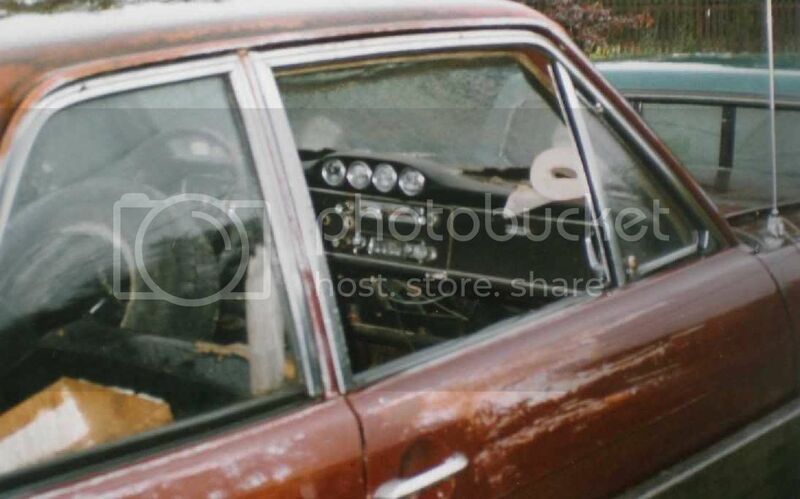 I'll post more Mk II Cortina images in the Classsic Images section when I can. Intreresting that the advertizing show it both ways, I saved almost every thing off off the June 67 mk2 GT and I didn't have the arch trim when I sold last of the parts left a couple years ago. Its a bit easier to remember what was sold than what was removed. I don't know if I need a mk2 but always I am always on the look out so I'll just have to be more attentive. I've seen 67 and 68 GT and Deluxe models either way here in Canada while all of the 69 and 70 GT and Deluxe have it. I found a couple photos today while looking for something else. They are of the 67 Gortina GT I had bought in New York. One photo is in the back of my pickup, Tight fit but it made it. The other is just unloaded and I don't see any trim on the arch. I had to get the magnifing glass out to make sure. She looks pretty good in the pictures but she needed her dress hemmed up a bit.